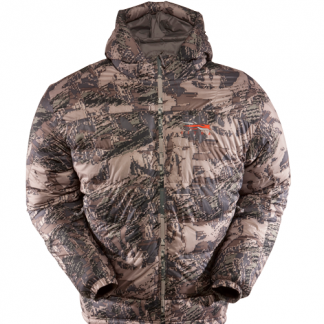 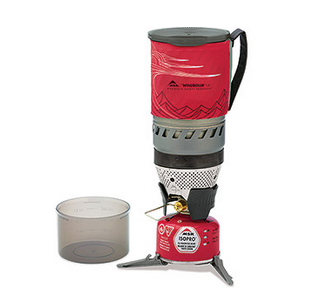 The insulation layer plays a key role in a smart layering system of the modern hunter. 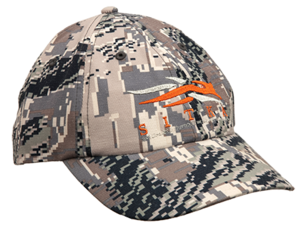 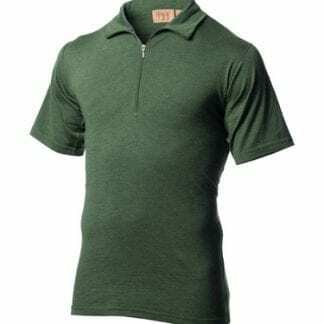 Designed to be packable, light, and most of all warm this layer protects the hunter during exposed glassing sessions and in the cold mornings and evenings. 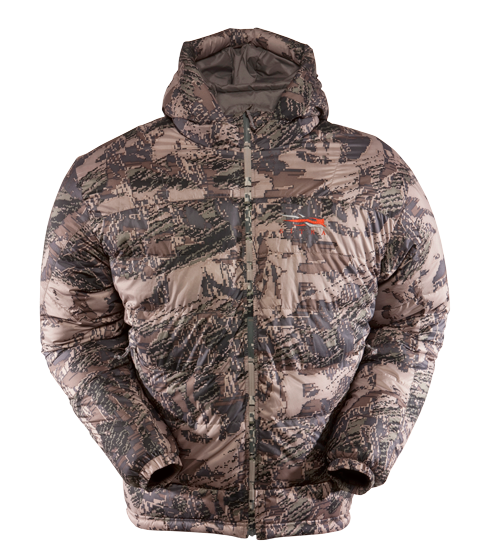 Packed with Primaloft Down Gold Blend, a unique mixture of 30% Primaloft synthetic insulation and 70% water resistant 750 fill power European Goose Down, the Kelvin Down Hoody represents the next step in hunting gear. 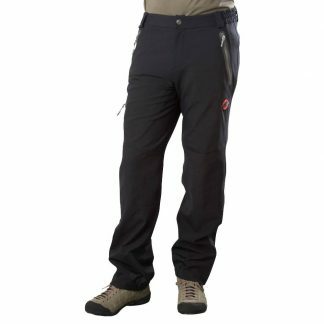 Traditionally down has been avoided due to the drastic consequences that accompany wet conditions and down clothing, but now with new technology hunters can experience the benefits of down (more packable, lighter and warmer) without worrying about the weather. Built by hunters for hunters the Kelvin Down Hoody deserves a place in your pack!